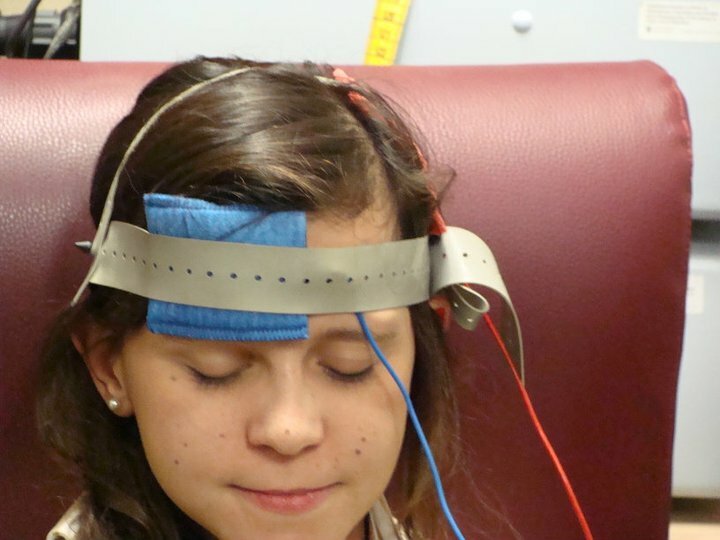 The research on transcranial direct current stimulation of the brain is fascinating. Given how easy it is to build the necessary equipment, there is a great temptation for self-experimentation. But caution is in order. ← Why do the dots disappear?